The new year is upon us. In 2016, many of us will take on resolutions related to our photography. There’s probably not a more common resolution than the 365 project, where a photographer commits to publicly post one photo every day. Projects range in scope, theme, and popularity, but one thing is for sure: Most of us never complete it. Heck, I’ve never even attempted one. But this year, I’m going to give it a try. I just got done reading a compelling collection of blog posts by tookapic Founder Paweł Kadysz about the many benefits of committing to daily photo-sharing projects. I’m always on my own case for not having a simple longterm project. This year, Paweł has me convinced to start a tookpic account and see if I can maintain a streak. 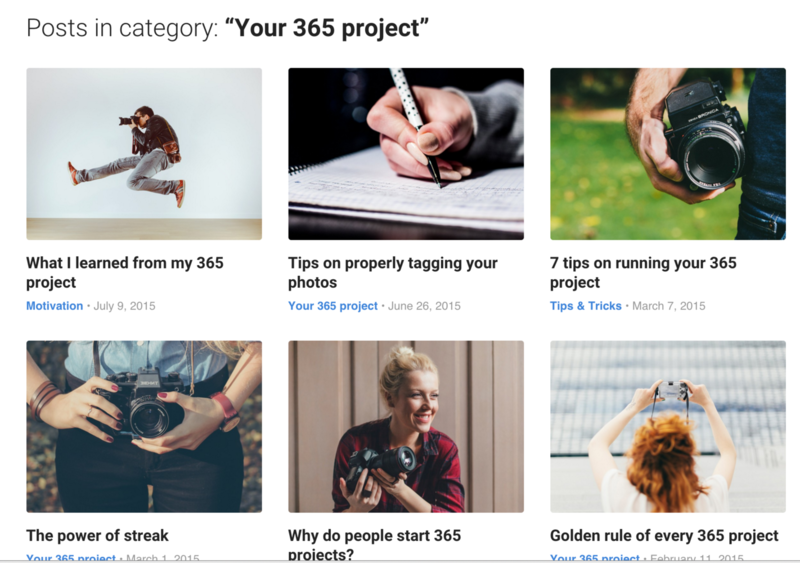 Tookapic's blog posts offer all you'll need to know about 365 projects and their streak-based photo sharing. Overall, I’m pretty excited to use tookapic as my vehicle for making a run at daily photo sharing. It’s got a very simple, easily navigable layout, and the achievement system offers a fun way to keep you motivated to grow those streaks. The gamer in me loves the way the goal setting is laid out; so, here’s to some photographic progression! Gotta get those achievements! One thing that made me lean towards using tookapic was my childish need for reinforcement. 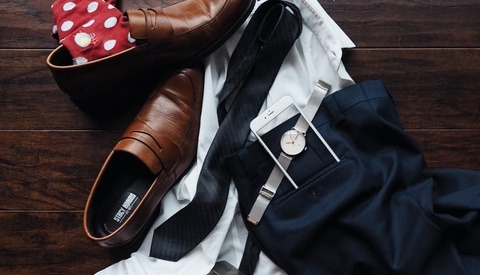 The 365 section of his blog also offers enough motivation to give it a shot. So, here I go. As simple as it sounds, I’m pretty nervous that I’ll fail. According to Kadysz, 100-day streaks seem to be huge achievements for most people who start a profile. I have zero plans for theme; I’m going in just hoping to check one day at a time off my streak. See how badly I fail here; I’ll also post my daily photo on Instagram. 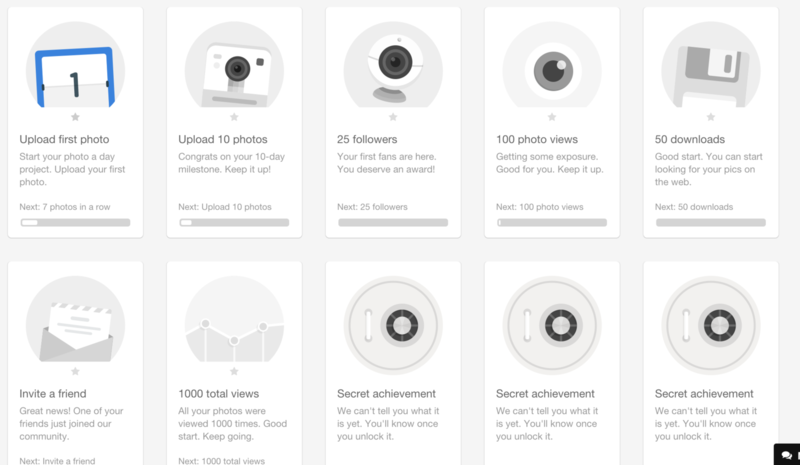 Of course, you could always start a 365 project on your existing Instagram, Flickr, or 500px account, and forgo living with the specter of the “streak”. Interested in joining me on my 365 journey? Come on. It’s way less cliché than resolving to go the gym, right? Happy New Year! 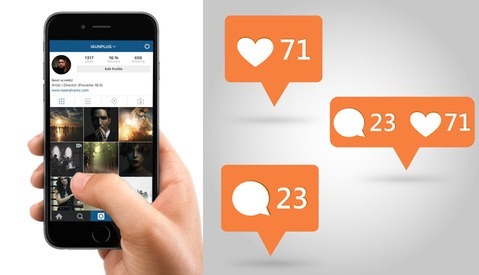 Will Turning on Notifications Help Your Instagram Feed? 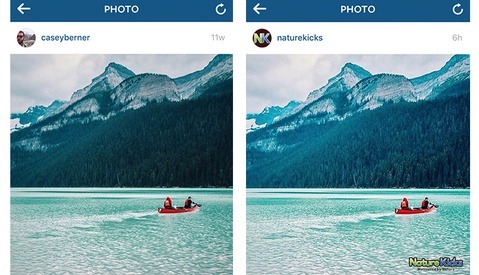 Can Someone Repost Your Images on Instagram Without Asking? That said, agreed, though doing a 52 project this year myself. Touche'! One of the credos of starting on tooapic, is that any day is a good day to start. So you can do a 665 if you like? I'm also planning a 52. If you're interested, there's an article on PetaPixel with a list of suggested objectives and a site where it all comes together. I am thinking about a 52 project, too. It might be more like 104. 52 doesn't seem like enough, 366 seems like too much. haha. I've done two 365s, one in 2010 when I bought my first DSLR (Canon 50D), and I shot everything with that, and posted to Flickr. It's when I started learning how to control the camera, and dove into off camera lighting during that project. I did another In 2012 (mostly iPhone), which was all published on Instagram, which was much more casual and had less polished photos, but was still really beneficial. That first 365 Project was the single most important thing that's advanced my photography. It taught me to always see color, shadow, texture, and patterns everywhere and always be in tune with what was around me. I'd highly, highly recommend it. Also, not to toot my own horn, but I never missed a day either time I did it. It's not that hard, just... do it! And you'll get in a rhythm. I've done two of these, it's harder than it looks sometimes because sometimes you just don't have an idea and you want to keep it fresh. Good luck with it, it's fun to do if nothing else and it's a great way to get the gear into play. I did this in 2012 (it was a 366) and it really got me thinking. I actually got quite frustrated when, towards the end of the day, I still hadn't got that day's shot. In fact, time will be your worst enemy. You won't necessarily see shots waiting to happen every day, so it's a good idea to keep a few that you've visualised but not taken, in mind, for those 'dry' days. Having a (then) 11 year old daughter and a big dog helped me out on numerous occasions. Don't expect to get a brilliant shot every day; sometimes, you'll be glad to get one at all but never give up. Whether you're chasing streaks or just trying to prove something to yourself, it's quite an experience at the end of which, you'll feel a real sense of achievement. Always assuming you get there, of course . . ! Couldn't agree more. Just completed one for each day of 2015. A few are stunning, some are dreadful. Many of the rest just mediocre. One of the best was taken with an iPhone, one of the worst with a 5DS-R. On a good day, the photo was there and waiting and in the can by 0830. On other days, struggling for any sense of creativity at 23.50 was frustrating. But looking back at them now, i can see themes repeating and overall quality improving. Most importantly, I'm still looking around with a compositional eye and occasionally looking for the camera that isn't in my bag! I just finished my first 365. It was both incredibly fruitful and trying at times. I took a photo everyday, at least one and posted to a fb group nearly everyday. But, some days my picture was taken at the very end of the day of my kitchen. Not artistic, but consistent. These were not posted. I am not a photographer, but work and have three teens, one lens (50mm), a Sony Nex-6, and no off camera flash, still it was so worth doing. I am on day 3/366, I don't know if I can finish this year again, but all we need to do is take it day by day, good or bad. I would not have 90% of the photos I treasure from 2015 w/o a 365. It is worth it. What does that mean in people's lingo?
" The User, by means of uploading into the Application photographic images shall grant the Service Provider with a free, non-exclusive license, unlimited with respect to the territory and number of copies for use"
Just finished mine, 365 photo's, 52 theme's. It helped me that I decided to do a theme every week, so you have a bit of a goal for each week. Manage to take and upload one each day. Some better than others. But it was fun, people start to follow you and asked what will be the next theme. I uploaded it to tumblr Facebook, twitter and instagram https://www.instagram.com/fysiot/ I really would recommend it to do it.